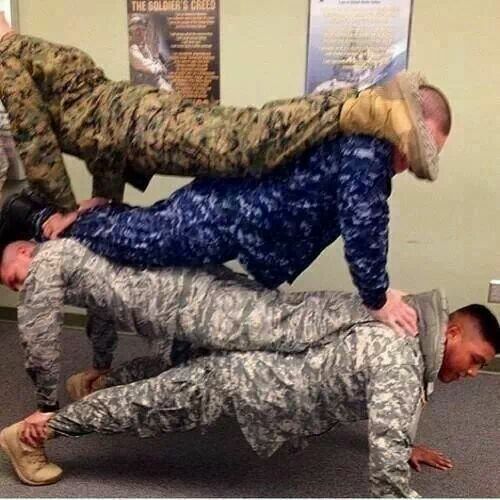 Notice the Marine is on top? Coincidence? I don't think so. I like your avatar just a little too much.